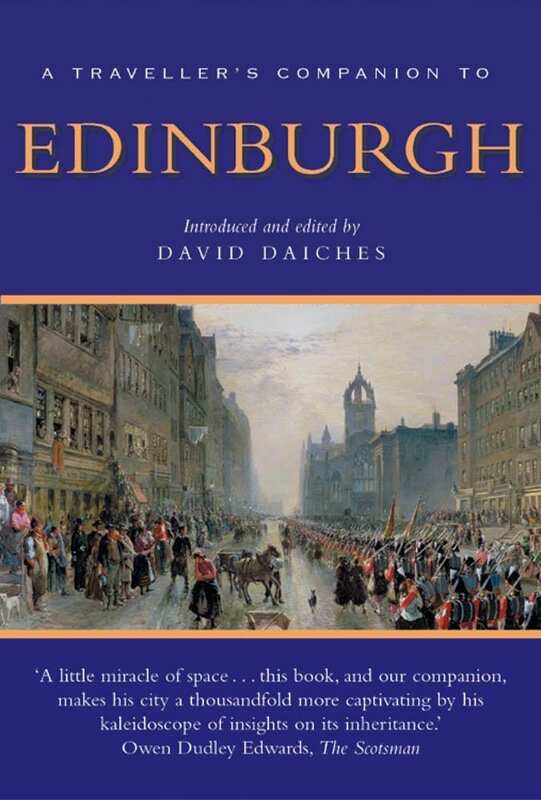 David Daiches grew up in Edinburgh and was educated there before proceeding to Oxford where he was elected Bradley Fellow of Balliol College. His many books include a two-volume Critical History of English Literature and a great variety of literary studies as well as historical, critical and topographical works on Scottish subjects. He is a Fellow of the Royal Society of Literature and of the Royal Society of Edinburgh.